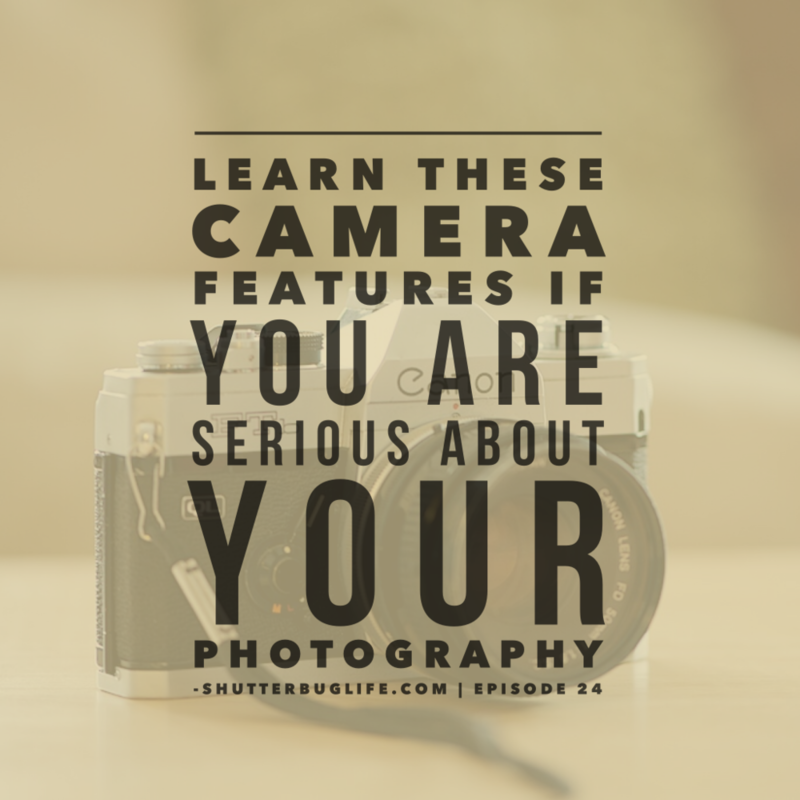 Remember the sweet feeling of overwhelm when you held your new camera and marveled at all those buttons and features? Here's the good news — you don't really need to know all of your camera's options. Here's the challenge — the ones you should know, you really ought to take the time to master them. Like the famous Pareto Principle, roughly 80 percent of the effects come from 20 percent of the causes. To make it more specific, if you master these 16 features, they will help you excel in 80 percent of your shooting scenarios. Grab your camera and follow along. Click to read the Learn my Canon DSLR slides. Click to read the Learn my Nikon DSLR slides. Did I miss any of the basic features? Let me know in the comments.